EDINBURGH (Reuters) – Britain promised to guarantee Scotland’s high levels of state funding, granting Scots control over healthcare spending in a last-ditch attempt to shore up support for the United Kingdom before Thursday’s vote on independence. With polls showing the decision on the fate of the United Kingdom is too close to call, welfare spending and the future of Britain’s revered National Health System have formed a central part of nationalist Alex Salmond’s case for secession. 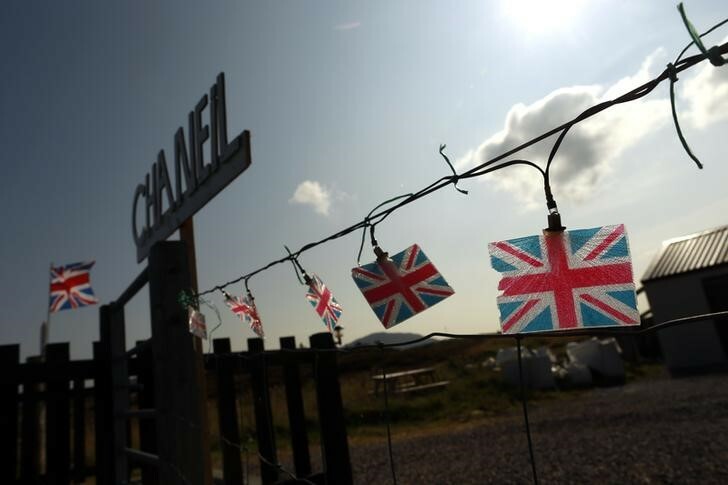 In a deal brokered by former Labour Prime Minister Gordon Brown, the leaders of Britain’s three main political parties said they would retain the funding equation that sustains a higher level of public spending north of the border. “People want to see change,” said the agreement, published in Scotland’s Daily Record newspaper and signed by Prime Minister David Cameron, Labour leader Ed Miliband and Liberal Democrat leader Nick Clegg. “A no vote will deliver faster, safer and better change than separation,” the agreement said. Scottish-born Brown, who has already outlined a timetable to grant more powers to Scotland, is taking a leading role in trying to convince wavering voters to shun independence.